developmentplus (the trading name of Lincoln Community Development Worker Project, formerly known locally as LCDP), is a community development organisation which has worked across the county of Lincolnshire since 1997. We are a registered charity and company limited by guarantee. We work alongside people in their community, facilitating their involvement in decisions that affect their lives, supporting them to identify and develop initiatives that they feel will improve their quality of life socially, environmentally, economically and through learning. 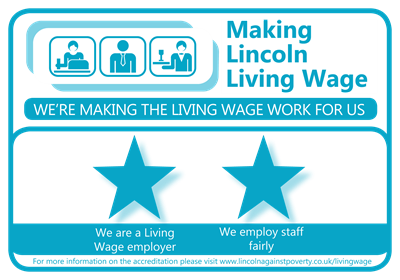 All of our work in Lincoln and Lincolnshire is based on the values of community development, working alongside people and not imposing our views on them but valuing their skills and abilities, ensuring their participation and providing opportunities for their personal development. To empower residents in the community to acknowledge, talk about and address their health issues, including signposting them to the relevant health professionals. To provide programmes of training and support to enable individuals to overcome personal barriers. To work with strategic partners to tackle deprovation across Lincoln and Greater Lincoln. To develop volunteers, to ensure sustainability of support groups / community groups. Community Development is essentially a bottom up approach of supporting and empowering people to take action with others in their community. It is based on the belief that people can develop their skills and knowledge to make a difference which will benefit others in the community. 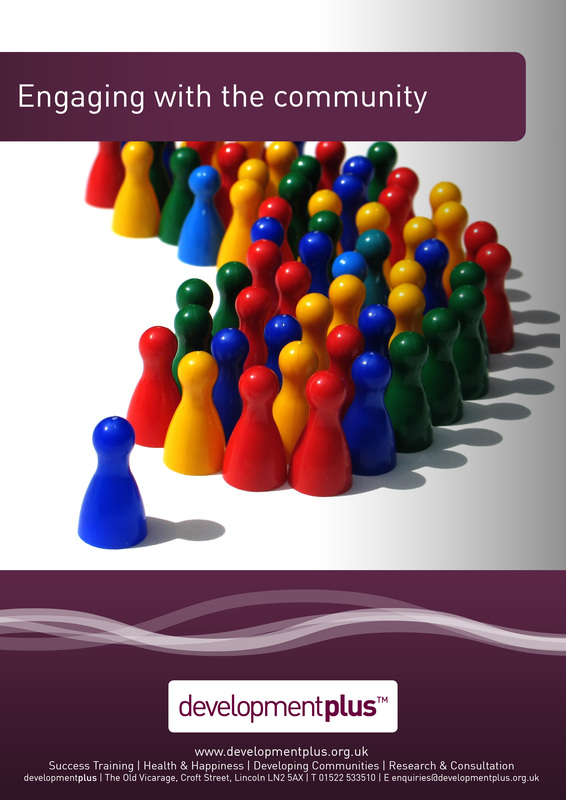 What is community development work? Community development work is a recognised occupation with a body of skills and knowledge and clear value base with practice principles. The last revision of the occupational standards was in 2009.